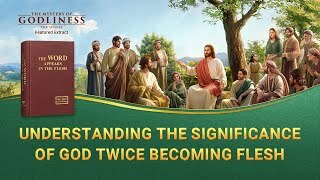 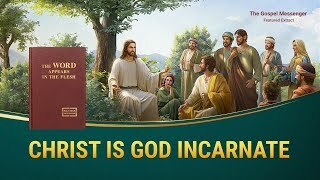 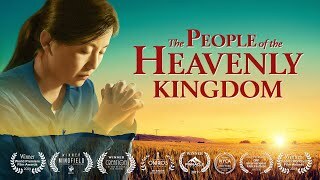 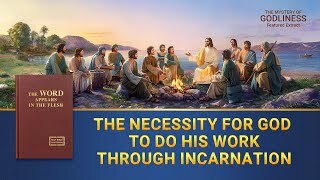 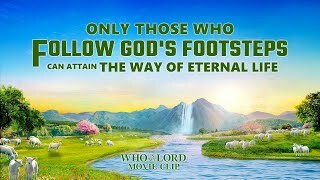 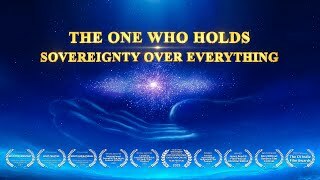 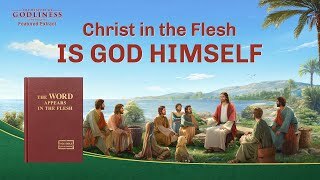 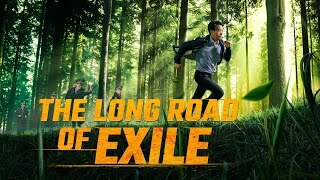 For the last two thousand years, although believers in the Lord have known that the Lord Jesus is Christ, that He is God in the flesh, no one has been able to understand the mysteries of the truth pertaining to what God's incarnation truly is and how we should know the incarnate God. 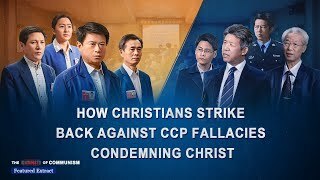 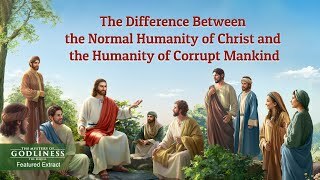 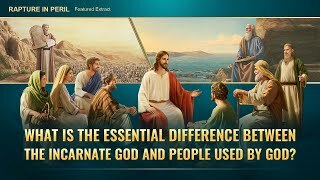 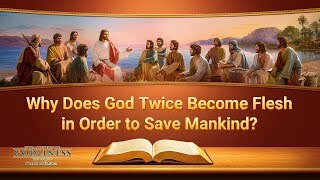 This is why, when Almighty God of the last days became flesh to come do His work of judgment, some people treated Him as if He were just a regular person and refused to accept Almighty God's work of the last days. 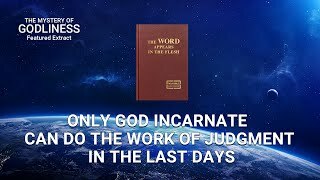 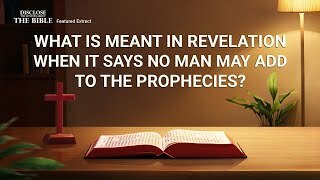 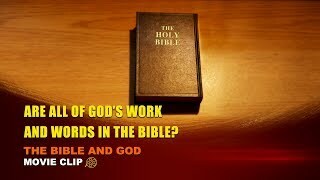 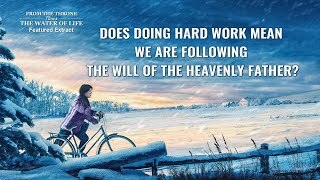 People are very likely to lose God's salvation of the last days this way. 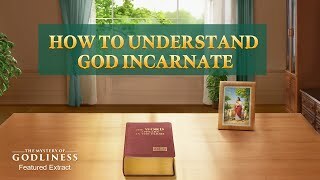 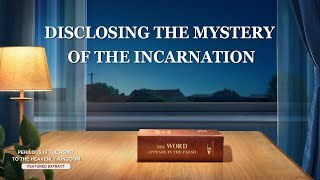 It is evident that understanding the truth of incarnation is critical for welcoming the Lord's return.